Our main office is located in the Philadelphia, PA area. 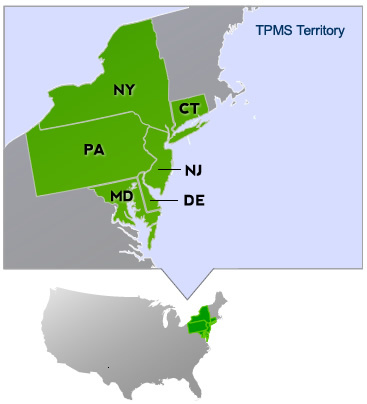 We routinely cover the United States Northeast ports from New Haven, CT to Baltimore, MD. Services for other national and international destinations are quoted upon request. ©2019 Trans-Port Marine Surveyors, Inc.